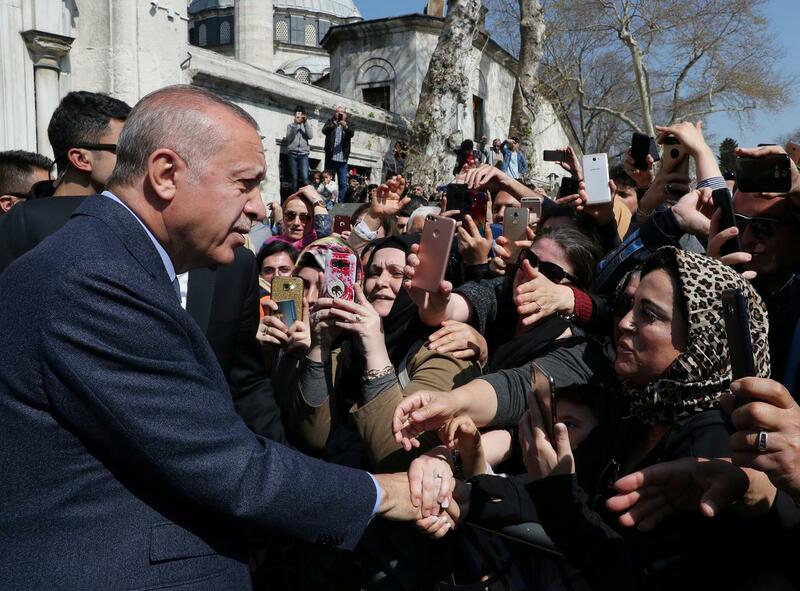 Turkey’s High Election Board will today officially announce the winner of Istanbul’s contested mayoral race and, more importantly, rule on President Recep Tayyip Erdogan’s request for a re-run. As it stands, Ekrem Imamoglu of the opposition Republican People’s Party leads Erdogan’s AK Party candidate Binali Yidlrim by just 15,000 votes. It is unclear whether the electoral board will annul the Istanbul vote, but the short and long-term ramifications of a re-run will be significant. Most immediately, a re-run would cause further political unrest and economic instability. Indeed, the opposition is likely to protest and possibly boycott another vote. This would further rattle investor confidence at a time when Turkey’s economic situation remains volatile. 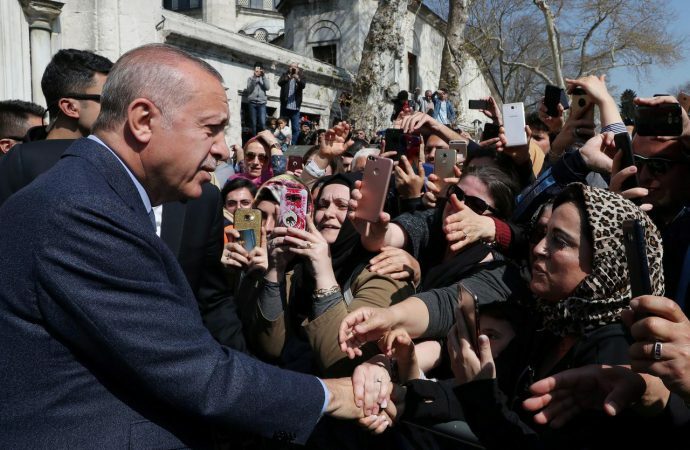 The country entered a recession in March, while the lira has weakened some 3% since the beginning of April; the last thing Turkey’s economy needs is the political turmoil of another election. In the long-term, a fresh vote bodes ill for Turkey’s democracy. If Mr Erdogan cannot accept his party’s loss in local elections, it is unlikely a loss would be tolerated in 2023’s general election. An overt slide into dictatorship would further harm Turkey’s relations with Western countries and hamper its attempts at economic recovery.